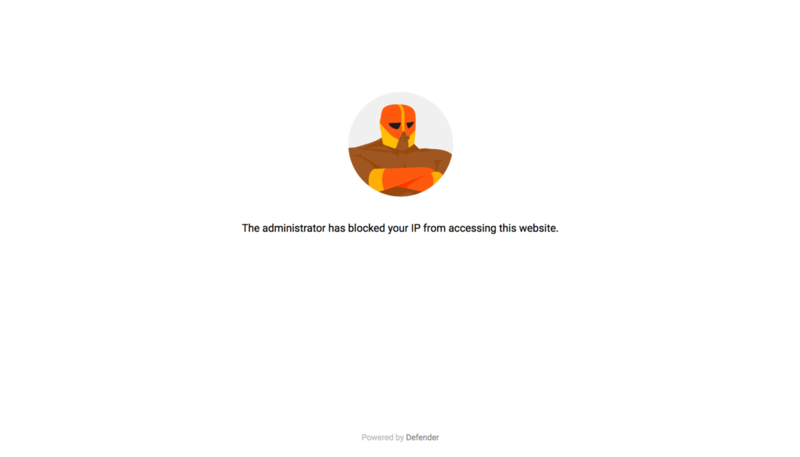 Are you seeing an administrator lockout warning when accessing your blog or website? In an effort to keep your blog secure from malicious access or attacks, our system is configured to lockout specific IP addresses after multiple and consecutive failed login attempts. This message is specific to the Basic Blog subscription tier. If you are seeing the image above, it means your IP address has been blocked by our Blog Login Security settings. As a reminder, your blog is accessed using your Showit login credentials. Please copy the IP address you see listed and contact Showit support using the Chat icon in the bottom right of your screen. Provide the IP address for our team and we will lift the IP restriction to access your site. **IP blocking does not affect visitor access to your website as each potential visitor will have a unique IP address. This security measure only stops the IP address from the single source of multiple failed login attempts.